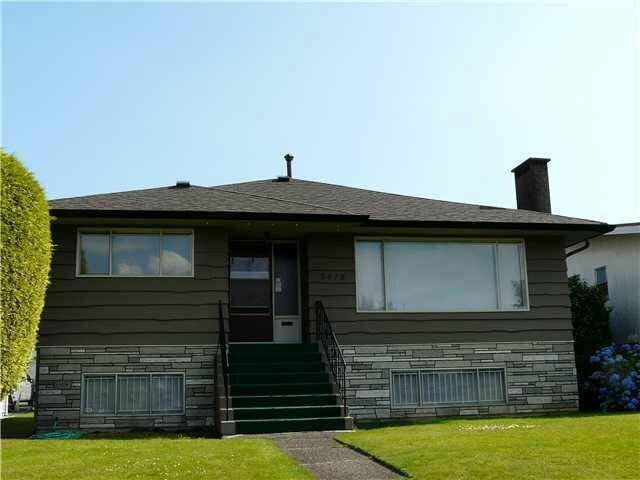 2478 E 48th Avenue, Vancouver - 4 beds, 2 baths - For Sale | Joyce Chan - Oakwyn Realty Ltd.
Well kept cozy and lovely bungalow located in the sought after Killarney area! Beautiful hardwood floor with 2 bedrooms on main and 2 bedrooms in basement. Unobstructed view of the mountain in the front with open green area. 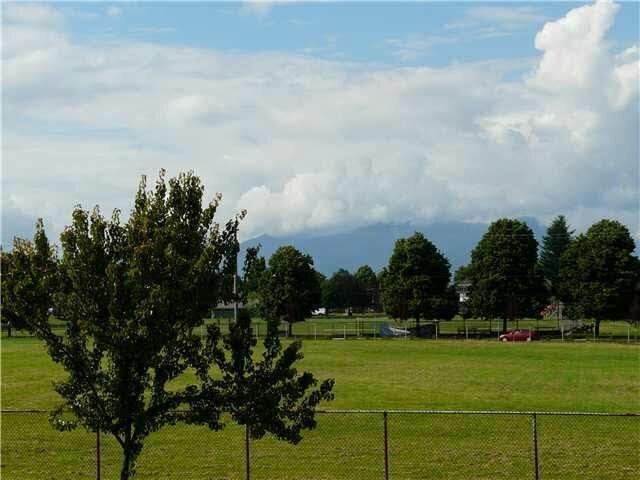 Centrally located and close to shops, restaurants, transit, schools, parks, golf course, community center and many more! Currently the whole house is tenanted. Don't miss this great investment opportunity to hold or build your dream home in this great location! Call for your private showing!